The location of the data center might not matter to some organizations. However, if you believe that you might need physical access to the equipment at any point, then choosing a local data center will be important. All data centers talk about redundancy and standards. It is important to get verification of these claims, either in the forms of certificates or from third parties. Also, look for industry standards that you will need to pass audits. Look for exceptions from the provider for any of the primary infrastructure components. Take power for instance, you want a redundant power supply without any exceptions. There should be a primary and secondary power source along with a generator that will run for a specific amount of days. Lastly, look at the fine print on support from the vendor and make sure that it is in line with what your organization needs. Most data centers provide several levels of support, and you can negotiate for your specific requirements. Written by Rack Alley. 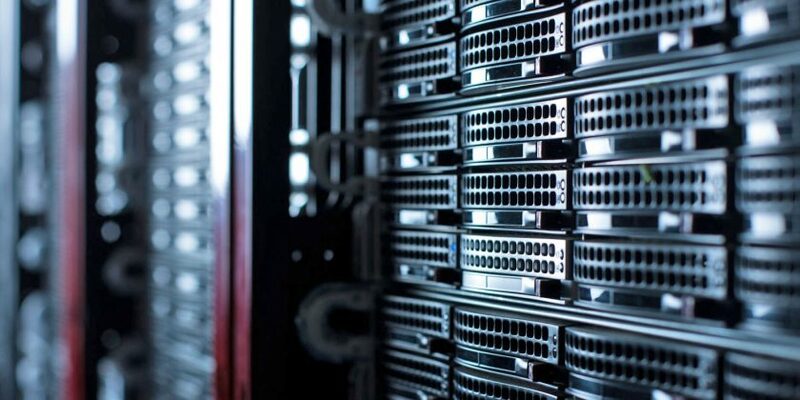 Get all the advantages of a local data center by collocating at an LA colocation facility. Located at One Wilshire Building, Rack Alley has Tier III Infrastructure and is SSAE 16 Type 2 compliant.